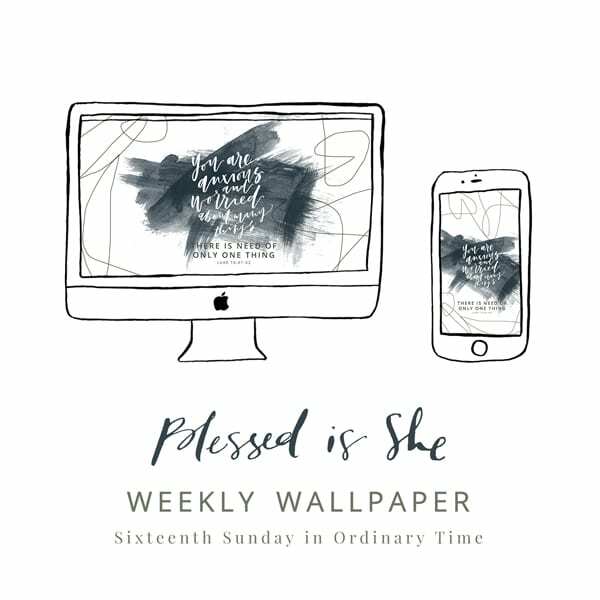 Download and share these beautiful wallpapers from Emily of of Emily Rachelle. 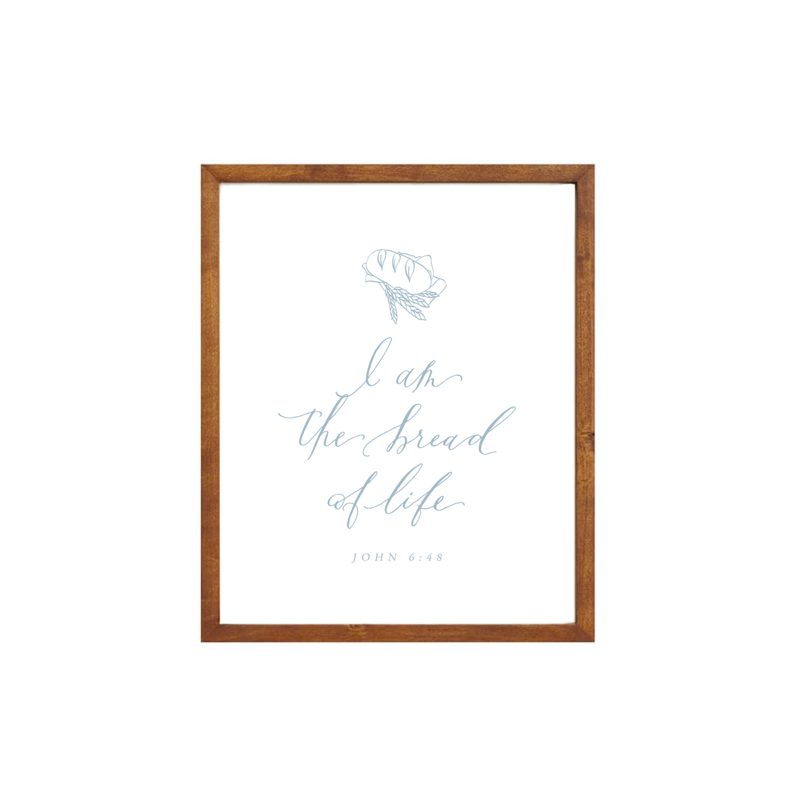 You can get this beautiful design in an 8×10 downloadable print, head to the shop. 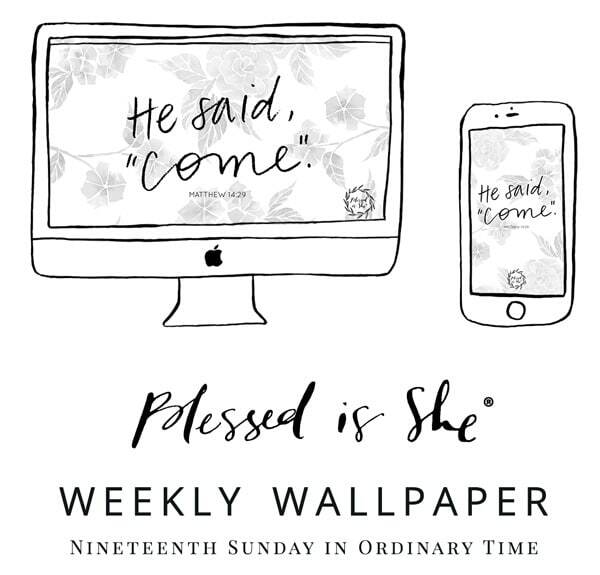 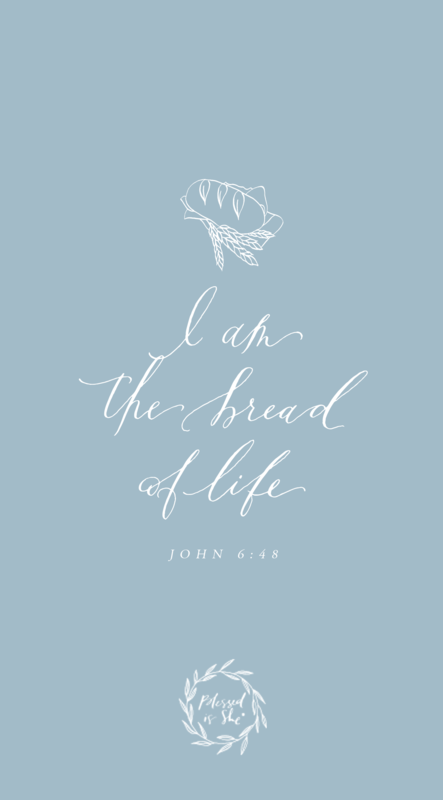 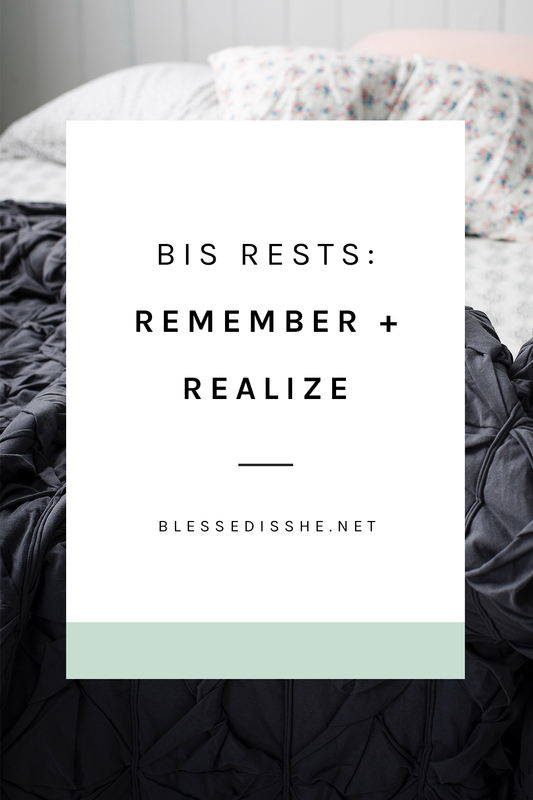 If you are a Blessed is She member, you get this downloadable for free! 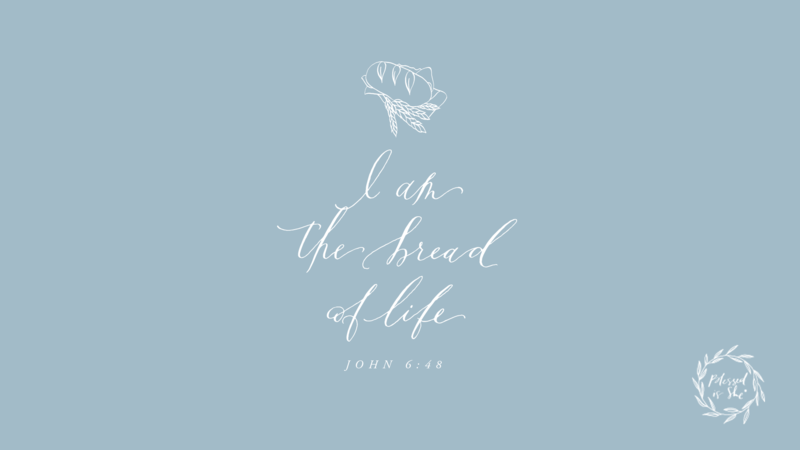 Head to your Freebies for Members library.